Wolfbanke ~ Christmas A Go Go! 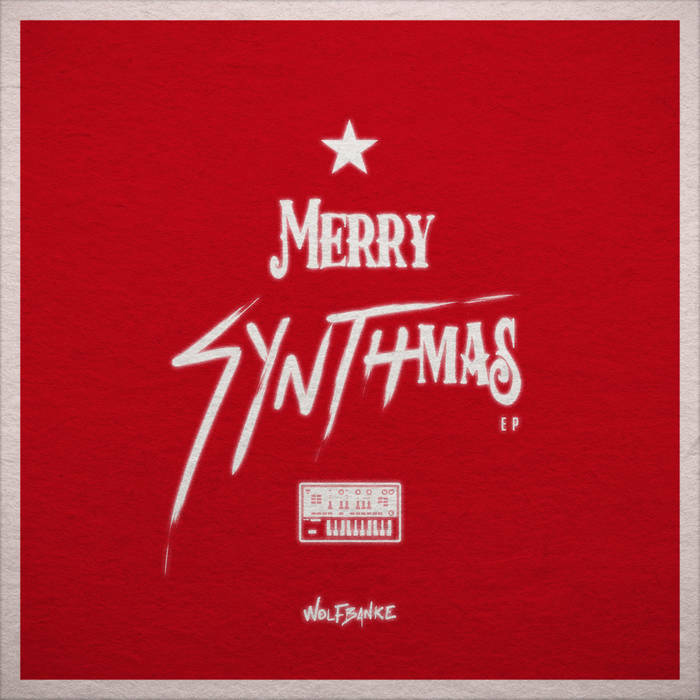 As you may recall (HERE HERE HERE), we have a thing for synthmas here at CAGG. So when Osaka, Japan duo Wolfbanke comes along with their Human League/When In Rome-like analog electronic EP, we say HOLY OAKEY! Thanks to everyone who tipped us this gem. Listen to them pairing the Stranger Things theme to Silent Night too, HERE. THIS ONE should be on vinyl. Thank you for making the season a dream come true. Love your blog.